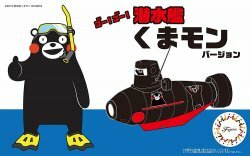 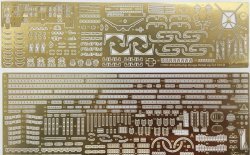 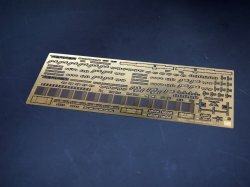 ETA JUNE 2019 Photo-Etched Parts for IJN Battle Sh..
ETA JUNE 2019 -The world's largest battleship ..
ETA MAY 2019 Submarine Kumamon Version Special Ver..
- Only Creek type destroyer, island style! 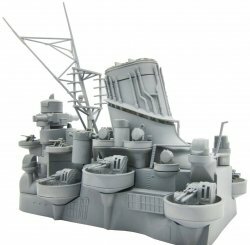 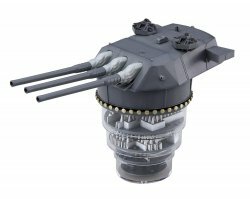 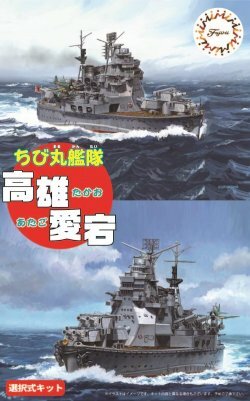 Let'..
Battleship Yamato Type 94 46cm Main Turret w/Expan.. 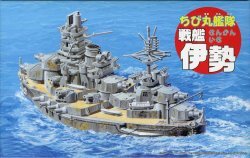 Plastic model body is not included. 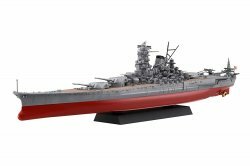 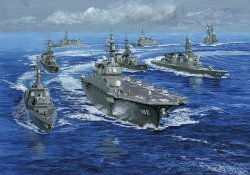 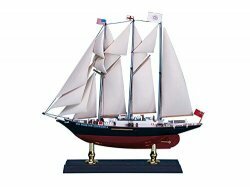 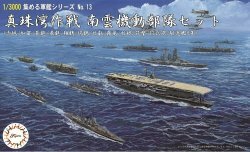 To use this pr..
Limited edition bonuses only while supplies last..
Fujimi 1/700 Scale Plastic Model Kit (w/Met..
Fujimi Chibimaru Ship No.40 Plastci Model Kit Chib..
Fujimi Chibimaru Ship No.41 Chibimaru Ship Takao/A..
Fujimi Chibimaru Ship No.41 Chibimaru Ship Takao/Atago..